Are you ready for some gulfstream fishing? Come step aboard the SEA TOY for what could be the offshore adventure of a lifetime. 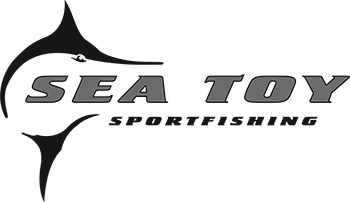 Sea Toy is headquartered out of Pirate’s Cove Marina in Manteo, North Carolina, at the epicenter of the legendary Outer Banks and Oregon Inlet charter fleets. Capt. Bull Tolson and the Sea Toy are one of the most seasoned charter fishing operations in Outer Banks history.